Description : Find out when your friends post new pictures, write in their blog, post a video, and more. 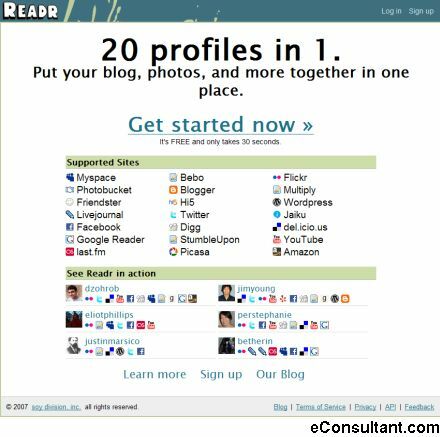 Readr works with most blog, photo, and video services. See your friends updates on your News Feed. Get email alerts when there’s something new.